The fable of shrimp goes something like this; a long time ago a big bird kept getting compliments on his size. This caused him to swell with pride and so he set out on a great journey. During a particularly long flight over water, tired the bird looked for a safe place to land. Finally he saw a pile of what he thought was debris. Sticking up out of the water he set down atop a shrimp who said – “who is perched on my whisker”? The bird identified itself and bragged about its size and journey. To that the shrimp replied, “you aren’t as large as you think so”, and that gave the bird the idea to go off on a journey and show everyone his size and mighty power. 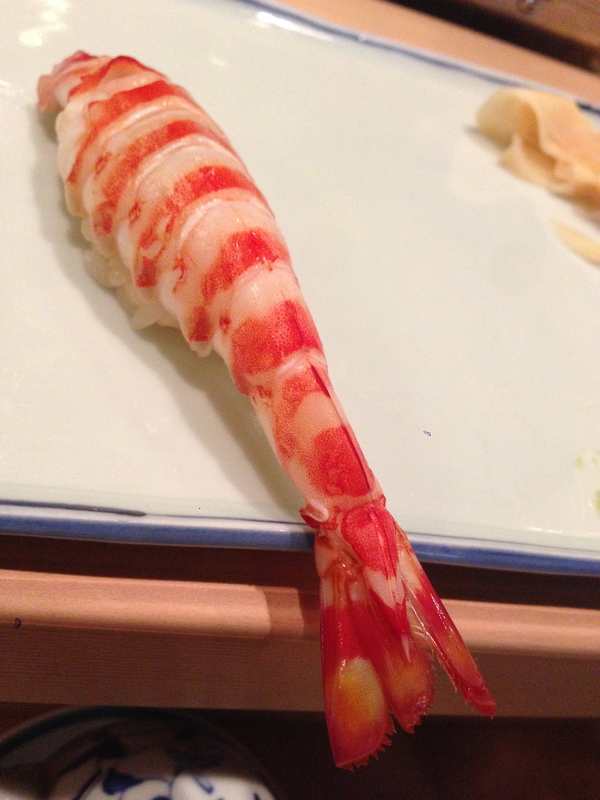 The shrimp then heard a voice “Who is that in my nostril?”, which came from a very large fish. Suddenly the fish sneezed extremely hard hurtling the shrimp through the air until eventually he crashed into a high cliff – this how the shrimp got its shape.